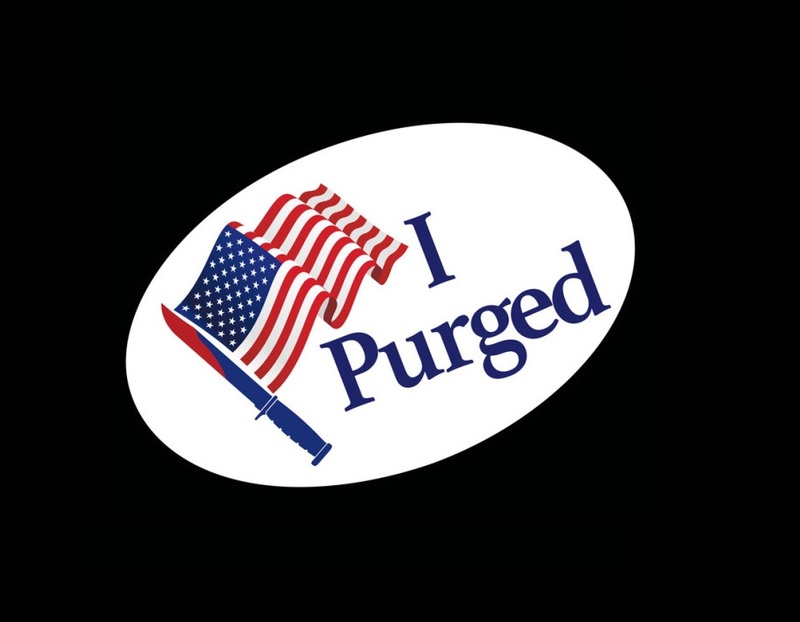 The Purge: Election Year: It’s been two years since Leo Barnes (Frank Grillo) stopped himself from a regrettable act of revenge on Purge Night. Now serving as head of security for Senator Charlie Roan (Elizabeth Mitchell), his mission is to protect her in a run for president and survive the annual ritual that targets the poor and innocent. But when a betrayal forces them onto the streets of D.C. on the one night when no help is available, they must stay alive until dawn…or both be sacrificed for their sins against the state.